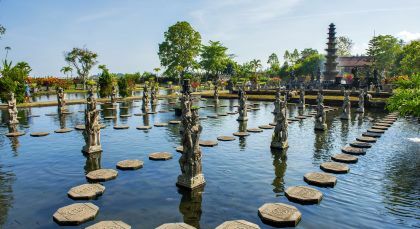 Discover a magical amalgam of culture and landscape on this Indonesia tour – from the impressive temples of Yogyakarta, colonial flair in Malang, to rice terraces and mysticism in Bali and a dreamy beach vacation in the paradise islands of Gili. Catch the sunrise over Mt Batur with an early morning trek to the peak. You will leave at dawn, along with a light packed breakfast and appropriate gear for the trek. Experience a breath-taking view of the sunrise and a panoramic view of the valley below. After your climb down, energise your body and mind with a swim in the hot springs at the foothill. For the rest of the day, bathe in the holy spring water temple at Tampak Siring Village and drop by the Tirta Empul Palace. 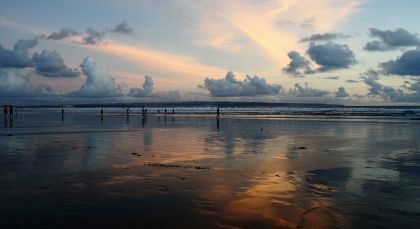 You could participate in a Hindu ceremony at the adjoining temple with local villagers after the dip in the holy pool. Wrap up your trip with a visit to the historical Tirta Empul Palace nearby. 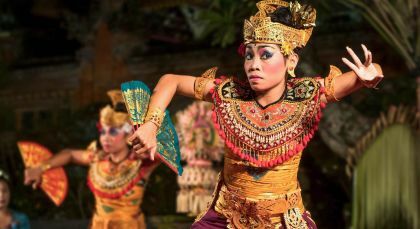 The beautiful palace was the residence of the country’s first president, Tirta Empul, after whom it is named. (Half Day, Private Activity & Transfer; Fitness Level: Moderate; Please wear warm clothing for the trek at dawn). Lubuan Bajo is an intimate fishing town set at the far west of Nusa Tenggara in Indonesia. 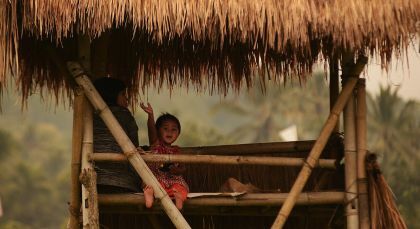 Offering easy access to many a natural attraction and various watersports, it’s not wonder that what was once a quaint collection of wooden cottages with thatched roofs, has quickly evolved into a bustling hub of tourism. Live out your fantasy of a tropical island paradise on this all-day trip to the Komodo and Padar Islands. These islands are part of the Komodo National Park, home to the ‘Komodo Dragon’—the world’s largest lizard. You start off the day with a speed boat ride to the Park Ranger’s residence on Komodo Island. Here you get to watch ‘dragons’ resting in safe surroundings. You could also head out with a local ranger on a little wildlife trek of the island. 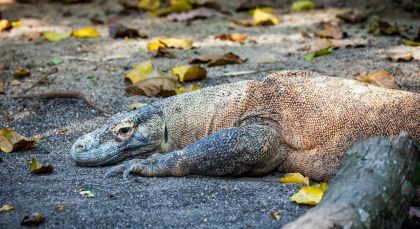 With luck, you may spot ‘dragons’ in their natural habitat, along with groups of macaque monkeys, wild buffalo, wild boar and exotic, island birds. Cool off with a swim by the Pink Beach—so called because the beautiful ‘pink’ sand here is a combination of white sand and red coral! Sandwiched between the Komodo and Rinca Islands is Padar Island, offering one of the best diving spots in the Indian Ocean. Enjoy snorkelling here amid breath-taking marine life.